Glass standardization in the construction sector which characterized the 80s didn't embrace the founder B.L. creativity, who decided to invest in the metal challenge new sources and energies, following his vision of the iron as an alive material. 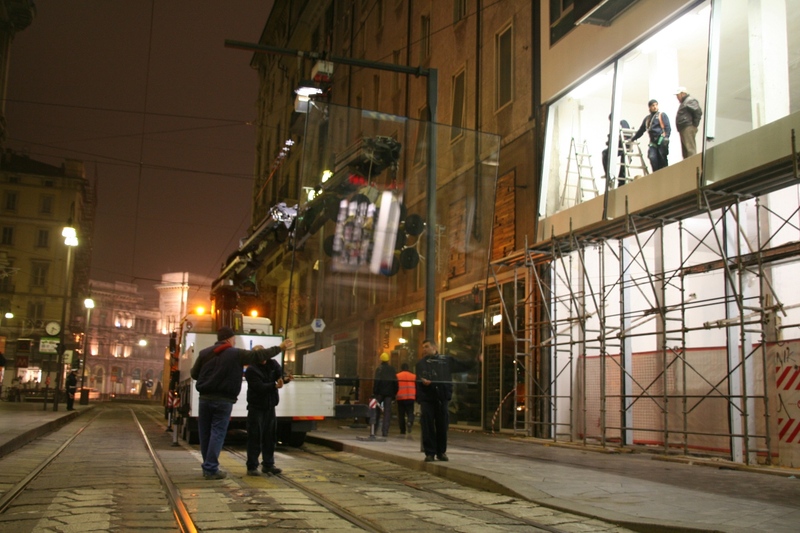 After establishing itself in 90 years in the field of passive security, Busnelli has been one of the first firms able to follow the new trend of using glass for its structural properties. 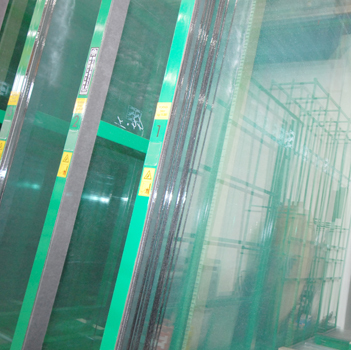 The firm proposed itself on the market as a leader supplier of metal and glass works. With its 4000 square meters surface, Busnelli has a self-sufficient cutting-edge metallic workshop able to manage all the productive processes, certified EN ISO 9010, where lasers, press brakes, work spaces, together with the competence of expert metalworkers, work the iron in order to employ its toughness and malleability to obtain complex structures. These original and versatile structures are able to adapt to all the architectural, design and client's needs and requirements. 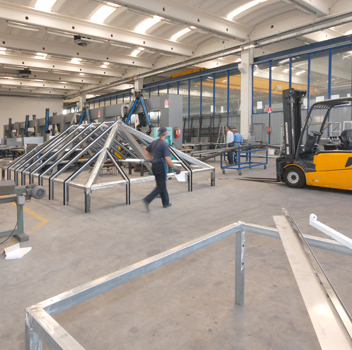 The glassware department has developed high-level competences in the production and design of glazed solution for the construction sector. Vetreria Busnelli has a partnership with Saint - Gobain Group from 1982 and it is licensee of the Climalit brand for the production of insulated glasses. 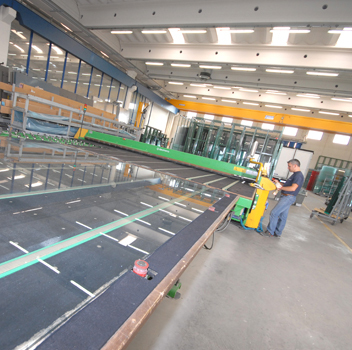 In 2005 the joint venture with other leader of the glass sector brought to the creation of the company Isotempra srl, specialized in production of laminated (pvb sgp dg41) and tempered with hst glass. 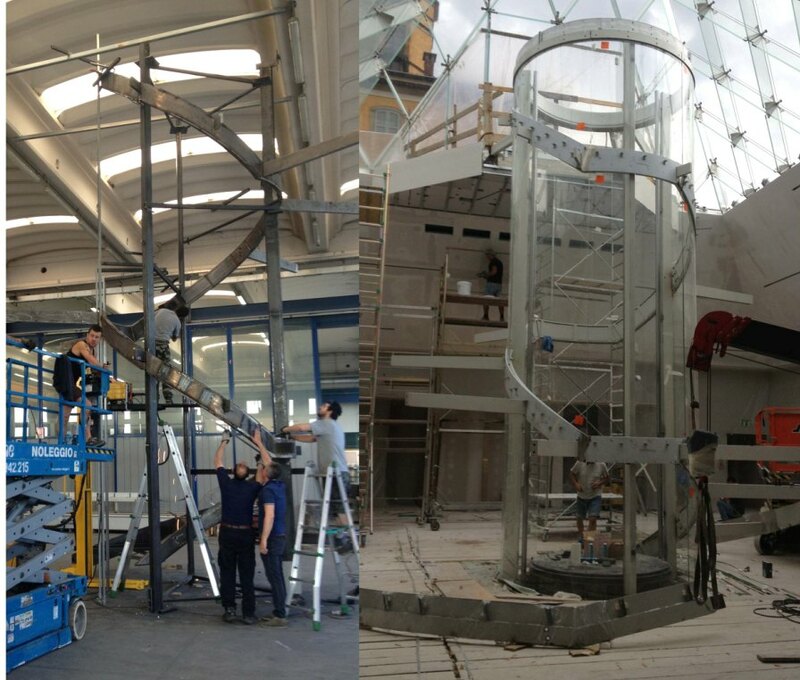 Particular attention was paid to the structural characteristics of the glass and to the possibility of creating interaction with iron ,steel and other metals. The manufacturing of these materials represent nowadays the core-business of the company.